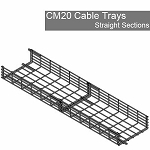 Make your wire management system unique using the full line of accessories from Middle Atlantic. 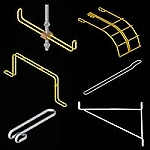 Navigate all your twists, turns, drops and inclines with products custom tailored to fit any scenario you come across. Never again be stumped by 90° turns and support issues. 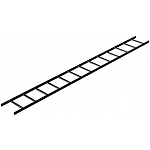 Help manage your bulk cable mess with Middle Atlantic's CL Series Cable Ladder Accessories. *Please see "More Information" tab below for part numbers. 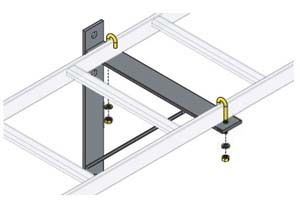 Cable Ladder Support Hardware for 6" - 9" or 12"
Cable Ladder Support Hardware for 15" - 18" or 24"